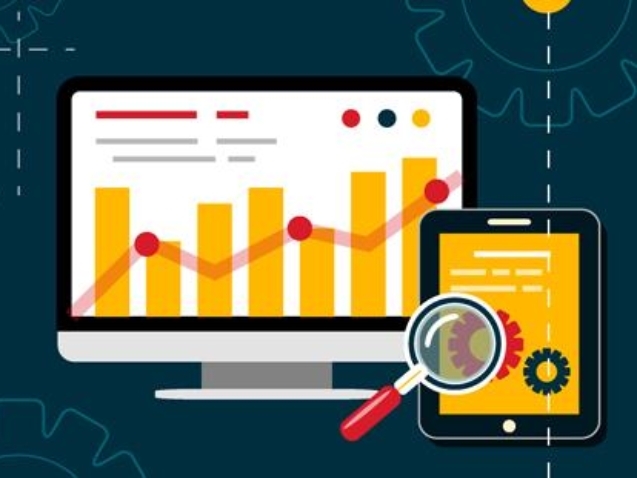 We help you to focus on your business and let us do the all hard work for you. 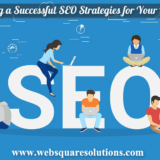 We deliver custom solution for every business our goal is to get you more leads and sales and help you to grow online. 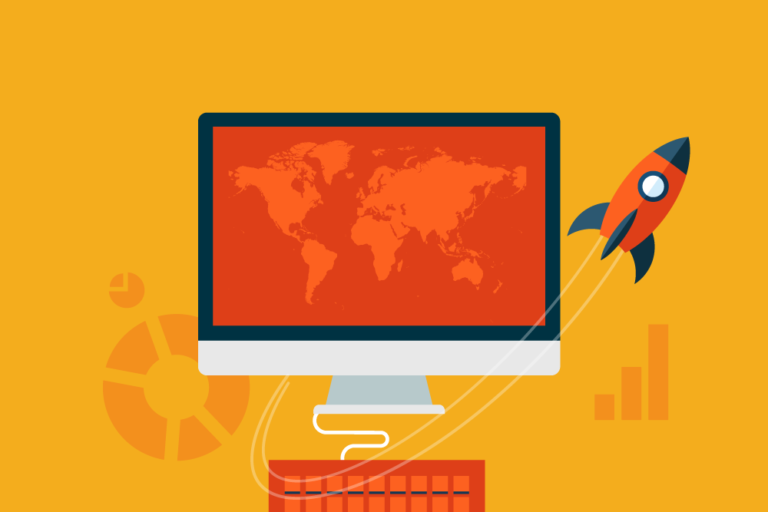 We use solid & unique design principles and create what we believe is user friendly. 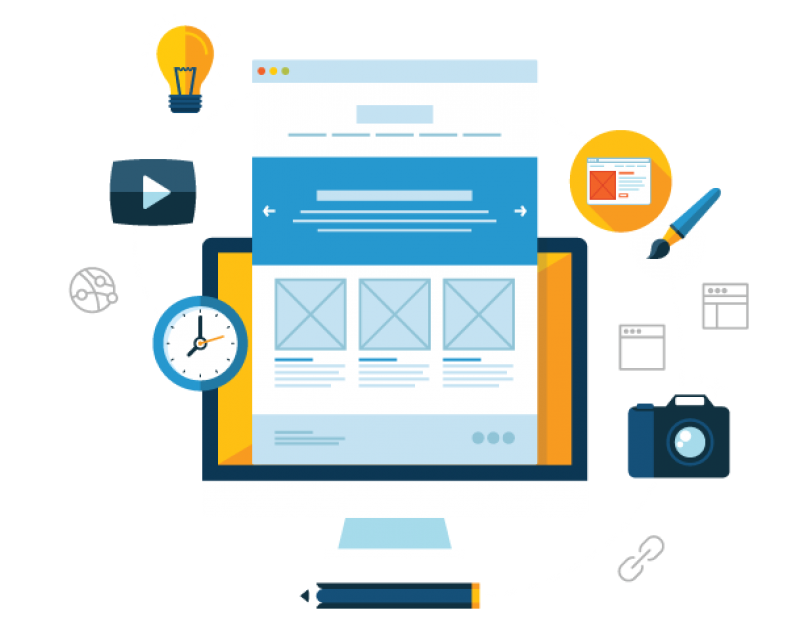 We use only latest technology to develop your website and apps, an assurance that we are giving you the best as always we do. We have a number of projects complete. We have made these available for you in the case where you need reference. Feel free to interact with these products. 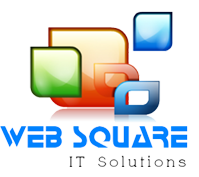 Web square IT solutions is a Web design development and social media management company. 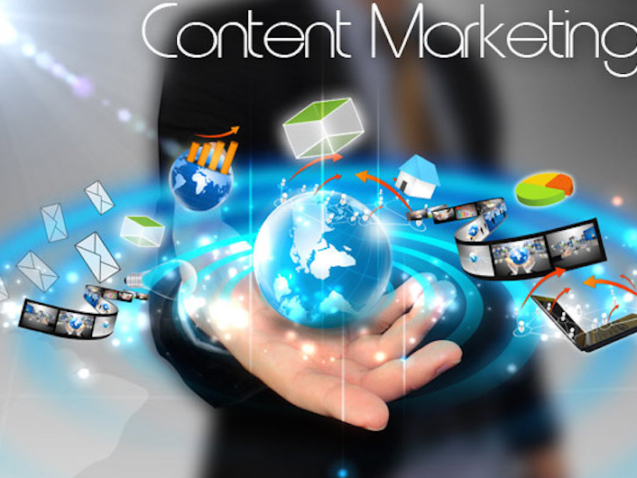 We offer social media services, search engine services, graphic design services and website design services. 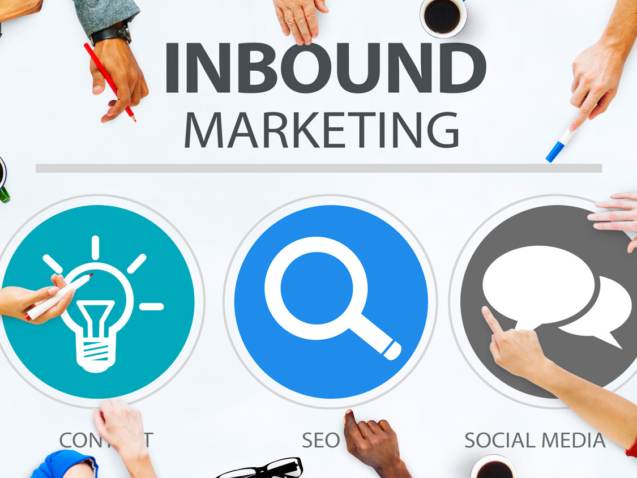 We create and manage top-performing social media campaigns for businesses. Our company manages social media networks such as Twitter, Facebook, Google Plus, and Instagram on your behalf. 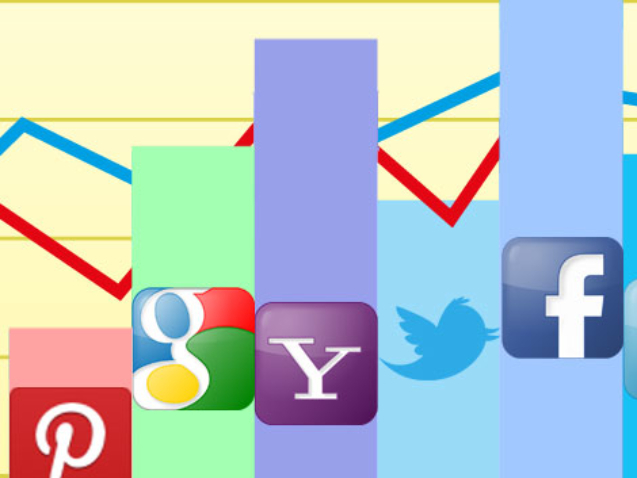 We use relevant social media marketing services to help businesses grow and meet their goals. How to increase Genuine followers on Twitter.? 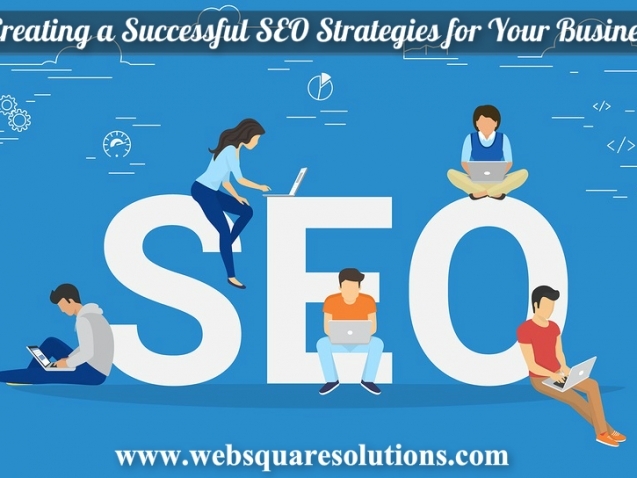 Creating a Successful SEO Strategies for Your Business. 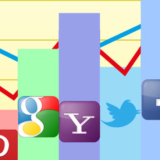 Social Media Analytics for Your Online Business. 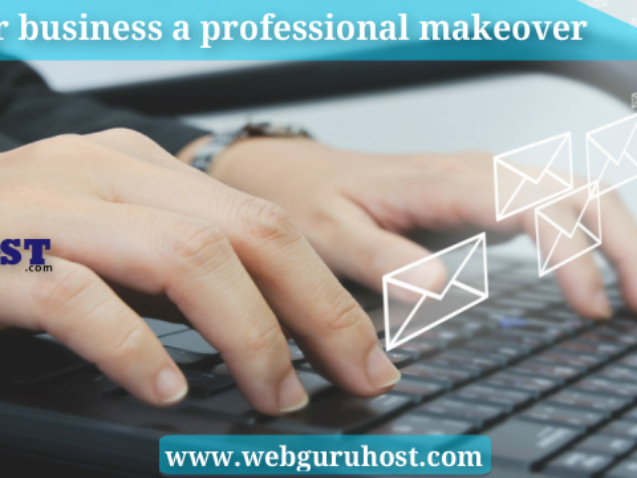 The Use of Email in Business Communication. 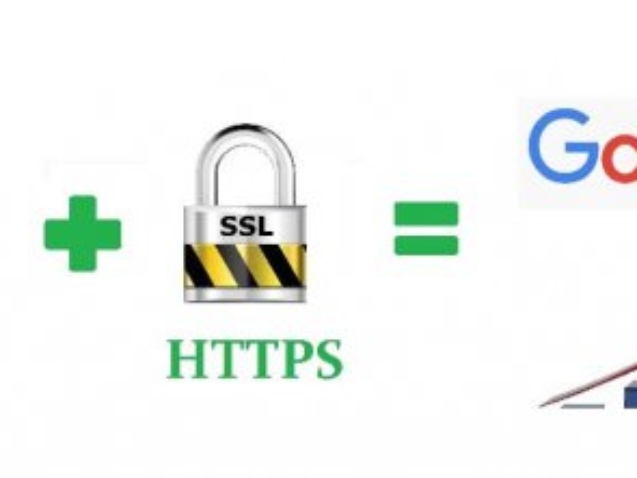 The Importance & Advantages of SSL Certificates.